The trees in my yard are completely naked, shivering in the chilly wind, despite the sunny day. 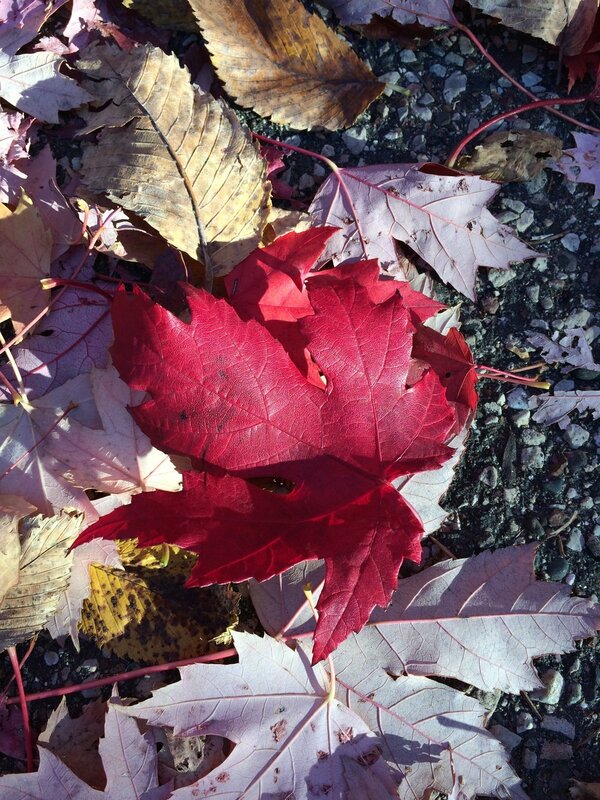 The inevitable is around the corner... Minnesota's winter is approaching and we are all getting ready. Wood for the fireplace - check! Coats, hats and mitts brought up - check! Knitting basket reloaded - check! Gym membership renewed - check! Comfort food list compiled - double check! 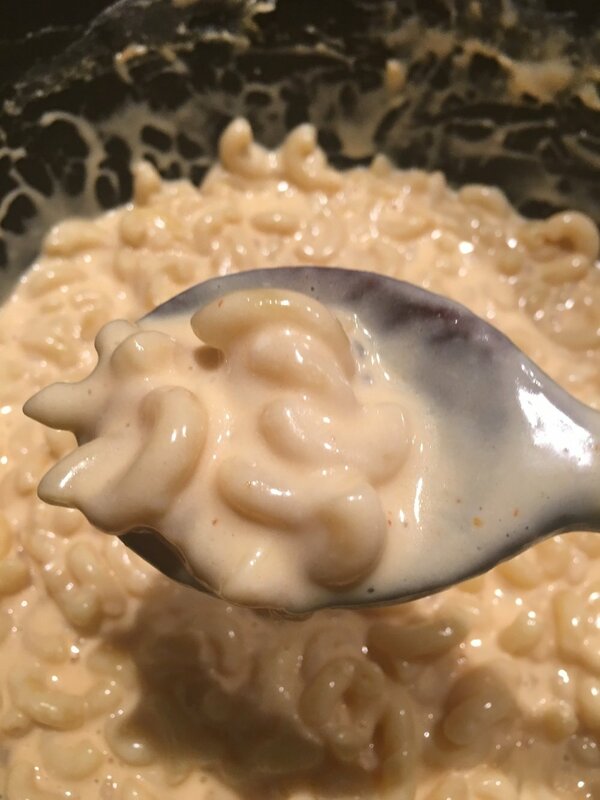 Mac & cheese tops many people's list of comfort food, but so many recipes require making a roux, using 2 pots... and I want my macaroni - NOW! So here's a recipe I developed, inspired by 2 blogs: tortillasandhoney.com and blessthismessplease.com. You cook the pasta in the milk! This will become your go to mac & cheese - promise! Like I said - MAJOR comfort food! Oh and my guy (for the past 27 years!!) - he couldn't even wait for a plate - I have evidence!! 1. 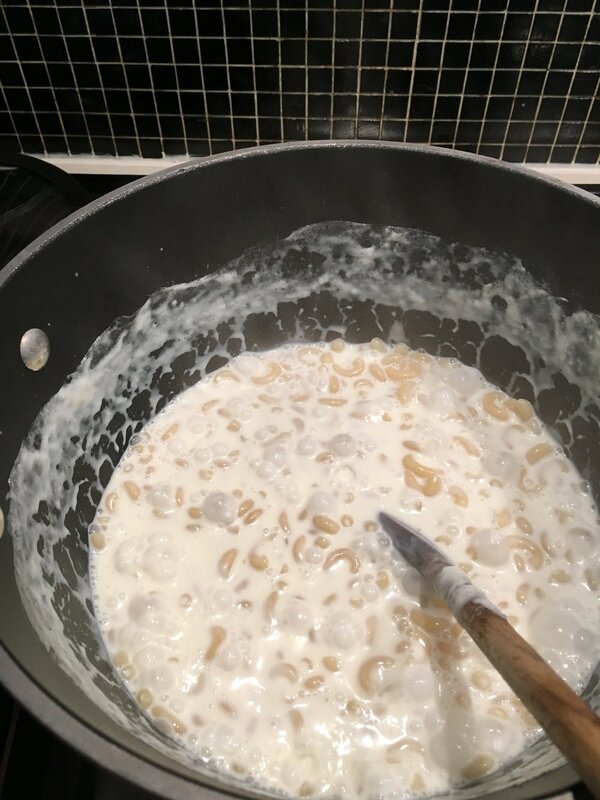 Cook the pasta: In a large pot, combine pasta, milk and butter. Bring to a boil, then lower the heat and simmer until path is al-dente and milk has reduced and thickened. 2. Flavoring: Add dry mustard and Sriracha and mix well. Add cheeses and stir gently to combine, until all cheese is melted and sauce is smooth and creamy. Taste and season with salt and pepper to personal taste. 3. Storage: Keep in fridge in an airtight container, reheats well in microwave or on stove top on LOW HEAT.